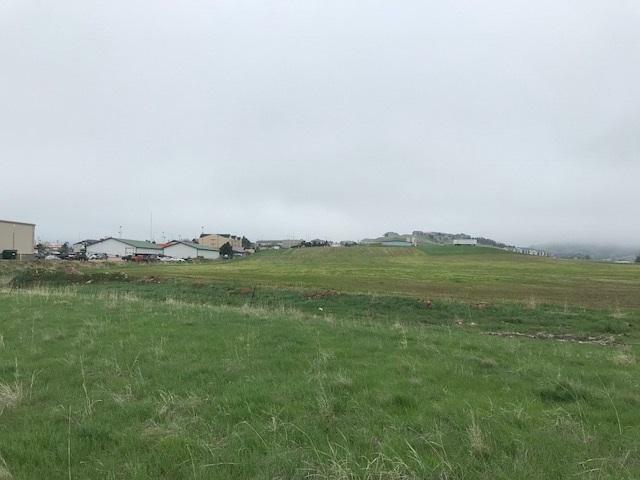 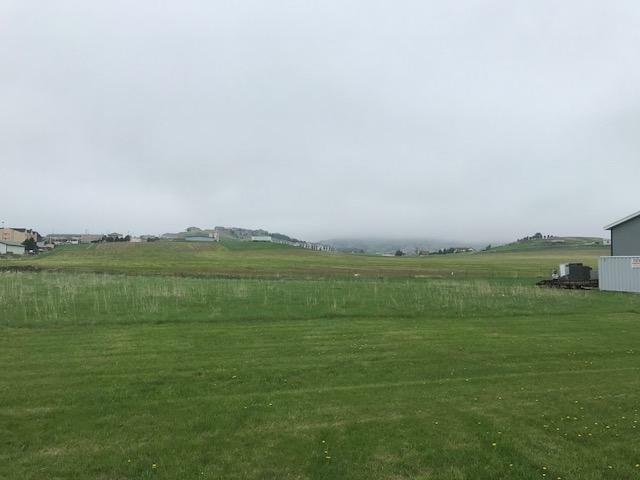 Call or text listing agent Rick Tysdal at 605-641-1030 or Jason Tysdal at 605-641-7620 at CENTURY 21 Spearfish Realty. 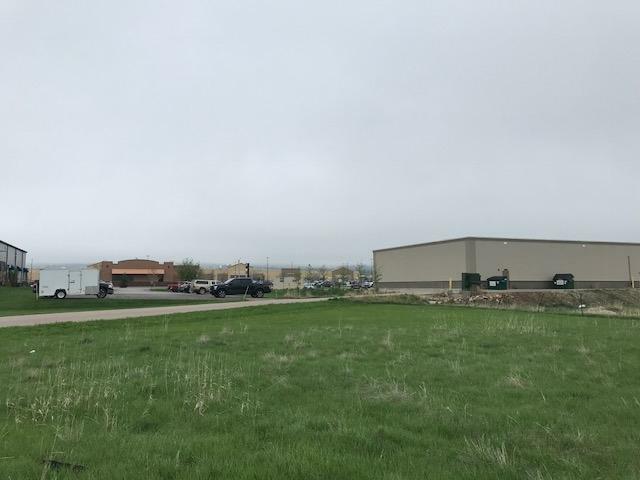 Great .74 acre lot is an easy level building site located in the East Industrial Park close to Walmart. 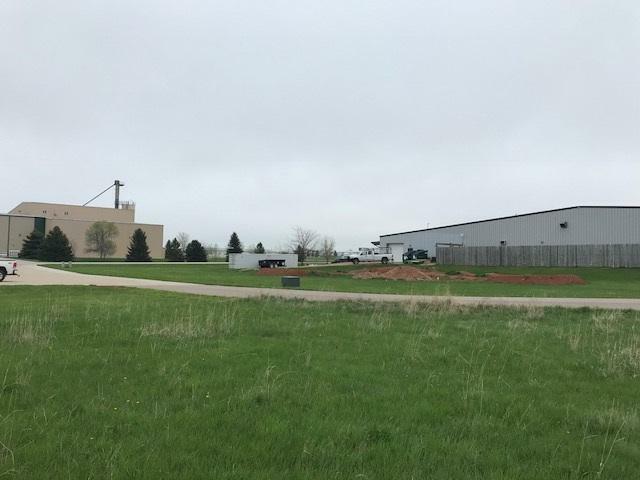 Easy access and Light Industrial zoning make it the perfect location for your business or investment property.